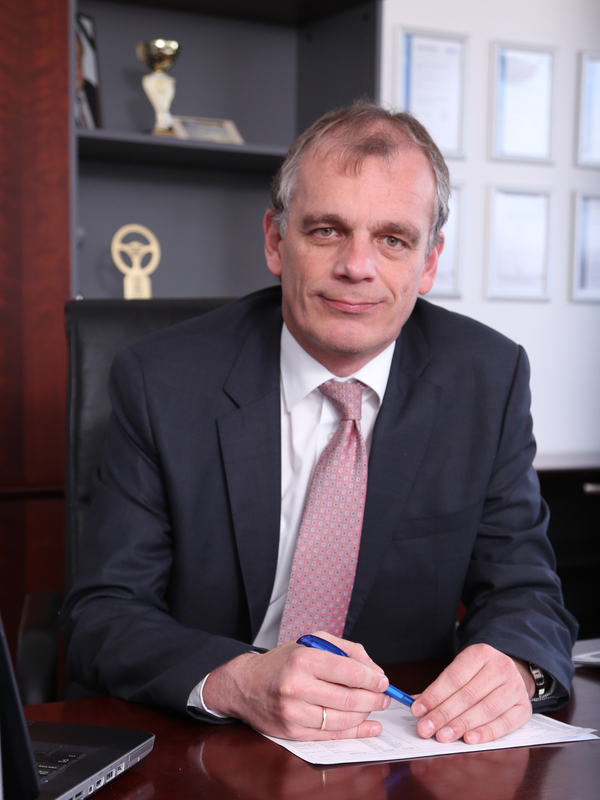 Dr. Till W. Truckenmüller studied Mechanical Engineering at the University of Stuttgart and received a Dr.rer.pol. at the Faculty of Business Administration. The thesis was generated parall to the 5 years he worked for Fraunhofer Insitut IPA/IAO. He lead a team of 5 Experts and was responsible for large international industry projects. Key aspects of activity were corporate and plant planning, strategy consulting and process optimization. About 300 projects and more than 40 M&A transactions have been successfully performed as Managing Director or member of the Executive Board of the consulting companies Baumgartner, Kienbaum, Logika and IMACOS Group. His industrial leadership bases on the experience as director in the ABB group and as interim manager in more than 10 companies in several industries, e.g. Sales Executive ThyssenKrupp Krause, Turnaround Executive Manager Schulte & Co, Chief Representative YMOS Group. Core branches: automotive and machinery industry. Many years of experience in the privatisation process of state industries. Experience in Central and Eastern Europe since more than two decades: Set up of plants and shared service activities, acquisition of businesses, infrastructure projects (railway industry, energy, plant engineering). Elitsa Panayotova has started her professional career as an architect and urban planner whose projects included the Master plan and first two buildings of Business Park Sofia. After 6 years of designer practice, investment consulting and a second Master degree she served for three years as a commercial attaché at the Bulgarian Embassy in Washington, DC. Her activities were focused on the bilateral relations, B2B communication and investment promotion in all economic spheres. 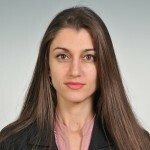 Upon her return to Bulgaria in 2005 the international exposure, combined with her technical background were an excellent entry to the Real Estate field and she headed the RE operations of Global Finance for Bulgaria. Later, in 2006, Elitsa Panayotova became CEO of Alfa Developments – a holding company with an investment portfolio of app. 1.0 mln sq.m. in projects, covering the full scope of real estate development. She was also the GM of Business Park Sofia. 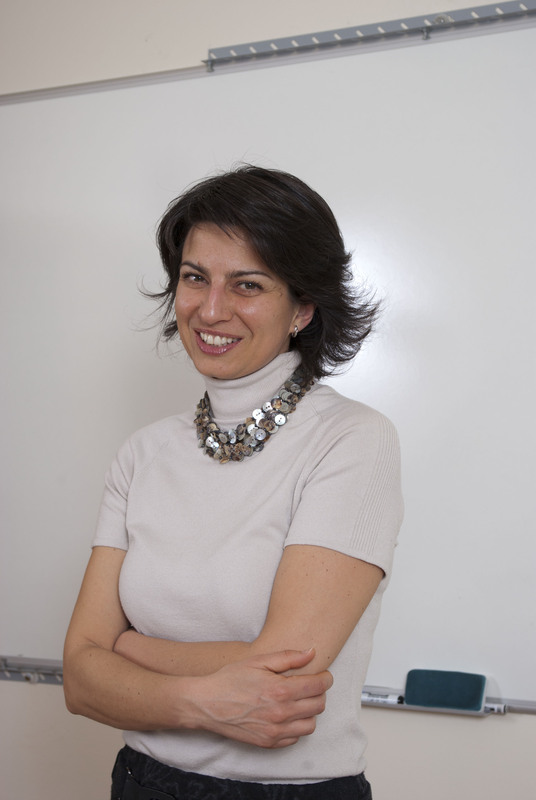 Elitsa Panayotova also created her own architecture studio “SKICA” and is currently the General Manager of “Sofia Tech Park”- a large-scale development project designed to advance research, innovation and technology growth in Bulgaria. Dragan Draganov has 8-year professional experience in state administration in strategic planning, programme budgeting and analysis of social policies and programmes. He has been working in the field of management of the European Social Fund under the Operational Programme “Human Resources Development” 2007-2013 since 2010. Before starting his professional career in the state administration, he had worked as a researcher in poverty reduction, intergenerational transmission of inequalities and social inclusion policies. He holds master’s degree in sociology from the University of National and World Economy. Ivelina Sergeeva has more than 7 year as a Human Resources Manager at MAGNA Powertrain Plovdiv. MAGNA is a leading global automotive supplier with 315 manufacturing operations and 82 product development, engineering and sales centres in 29 countries. The Bulgarian division is focused on manufacturing of automotive vacuum, engine and transmission pumps.In the HR department in MAGNA, Ivelina is responsible for developing, advising on and implementing policies relating to the effective use of the human capital within an organisation. Her goal as an HR Business Partner is to ensure that the organisation employs the right balance of staff in terms of skills and experience, and that training and development opportunities are available to employees to enhance their performance and achieve the employer’s business aims.Her biggest professional challenge has been to successfully set up the whole HR process and vision during establishment of the plant in Bulgaria. Her strong change management skills were of a great value to the whole team also during the process of ixetic acquisition by MAGNA in 2012.Ivelina has a University degree in language studies and a Master in Economics. She has successfully acquired CIPD diploma in Human Resources Practice and Management and is entitled Assoc . CIPD member. Svetlin Nakov has inspired thousands of young people to start dealing with programing and information technologies. He has trained software engineers for many years. 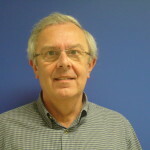 Svetlin started with teaching courses at the Sofia University, the Sofia Technical University and the New Bulgarian University, followed by the establishment of a National Software Development Academy. Later on he moved to Telerik and became the main engine to drive the Software Academy at the company. Steadily, his educational initiatives for the IT sector grew into something even more significant: Software University. It provides high-quality education, profession, and jobs for software engineers plus university diploma. As of June 2014, 550 students attend the Software University, and thousands use the free online courses.Svetlin Nakov has 15 years of experience as software developer, IT Projects Manager, professor, consultant and entrepreneur, author of 7 books on programming, conference/seminars/trainings lector. He has created hundreds of free video lessons for programming and information technologies with more than 100 000 views in YouTube. He was awarded with John Atanasov award by the President of Bulgaria for his contribution to the development of the information technologies and society. His dream is to turn Bulgaria into the Silicon Valley of Europe. Ms. Denitza Borisova was born in Sofia on 4.11.1979. In 2003 she has graduated as B.S. in International Economic Relations from University of National and World Economy, Sofia and in 2005, as M.S. in Business Administration. From 2011 she pursues her second master degree in Law. Ms. Borisova has more than 12 years of professional experience in human resources management. She has grown in the HR profession from assistant to a management position in big multinational companies in pharmaceutical, FMCG and industrial sectors. Her experience in the HR profession embraces different perspectives: HR generalist, consultant, academic lecturer, and editor. 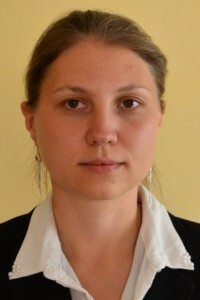 From May 2011 she is Head of Human Resources and Legal Department of Festo Production EOOD, Sofia. Ms. Borisova speaks Bulgarian, English, Spanish, Russian, and German. 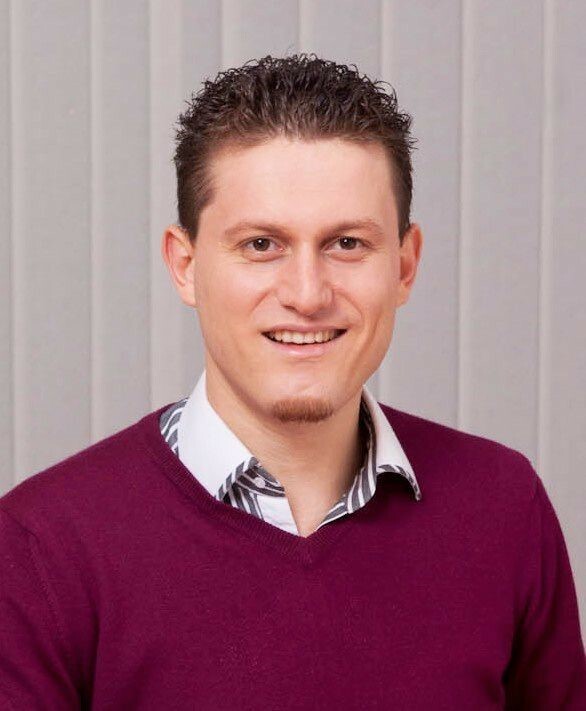 Krasimir Kirkov has experience in the fields of Engineering, Production and Human Resources. He has a degree in Communication and Signaling Techniques from the Institute of Transport Todor Kableshkov in Sofia and Business Administration from the Paisii Hilendarski University of Plovdiv. He began his professional career in Bulgarian Railways as a technician. Between 2000 and 2006 at Liebherr Hausgereate Marica – a well-known manufacturer of fridges and refrigerators for commercial and home use, he had been taken sequentially the positions of electrician, Head of electrical maintenance and Head of production department. Between December 2006 and July 2007 he got experience as a Head of production in the Swiss company Oskar Ruegg, a producer of metal parts and elements for automotive industry. 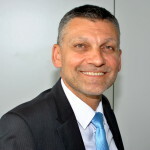 Since September 2007 he has been holding the position of Head of HR department at Liebherr Hausgeraete Marica. degree in business psychology at the university of Ghent and a post graduate degree in economics at the university of Antwerp, both located in Belgium. 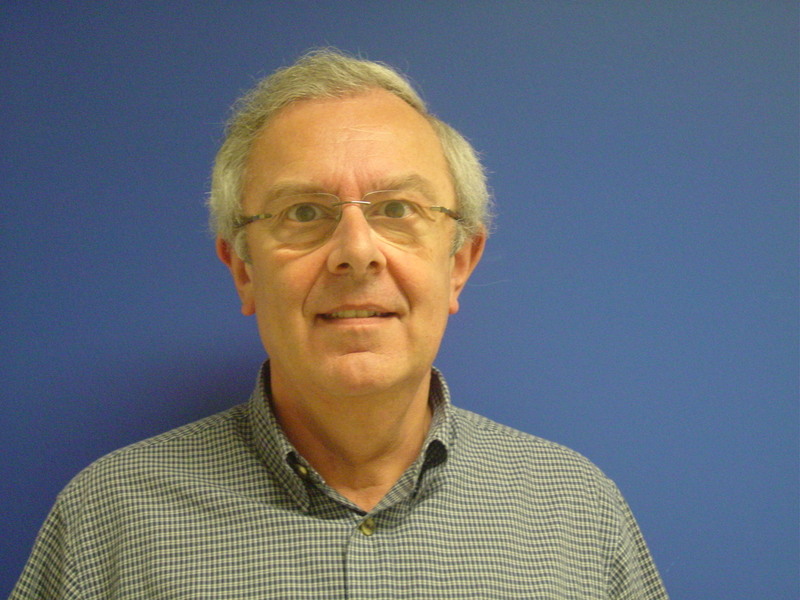 From 1982 to 1995 he was subsequently HR Manager Belgium, Regional HR Manager Northern Europe and Director Europe for Himont Inc., a subsidiary of Montedison Spa located in Milan. Afterwards he worked three years with Montell, a joint venture between Montedison and Shell, as Remuneration Director for the Group, located in its headquarters in Amsterdam. 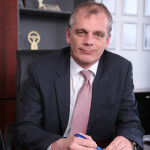 In 1998 René joined Interbrew N.V.in Leuven, Belgium, the world’s leading brewery group as VP Staffing en Career Development till the moment that he accepted Global HR responsibility for Melexis in 2003. In this time CFO in different subsidiaries of Sumitomo Bordnetze GmbH in Turkey, Morocco and Tunisia. Actual CEO in SE Bordnetze Bulgaria EOOD. IMI – INTEGRATED MICROELECTRONICS INC.
Radosveta Krasteva has 7 years experience in the automotive industry. She started her carrier working as IC Layout Designer in ON Semiconductor, Sofia. She joined IMI in July 2009 as Quality Engineer in the production. She continued as Quality Engineer and Quality Manager in Design and Development Organization. She is ASPICE and ISO 26262 accredited auditor since 2012. She passed accreditations for Automotive SPICE in KuglerMaag Cie. , Germany and for Automotive Functional Safety (ISO 26262) in SGS-TÜV Saar GmbH, Germany. From 2013 she is manager for one of the design centers in IMI group, located in Sofia, Bulgaria. Radosveta Krasteva has a Master degree in electronics from the Technical University of Sofia. Pavel Chronc has a Master degree in Psychology from Palacky University, the Czech Republic. Started his professional career as counselling and clinical psychologist. He is in HR field since 2001, hold different positons as Recruiter, HR Generalist and HR Director. Joined ABB Czech republic in 2006 as HR center manager with aim to establish HR Shared services center for more than 2500 employees. Consequently he was HR Business Partner for 2 business units of over 1000 employees. 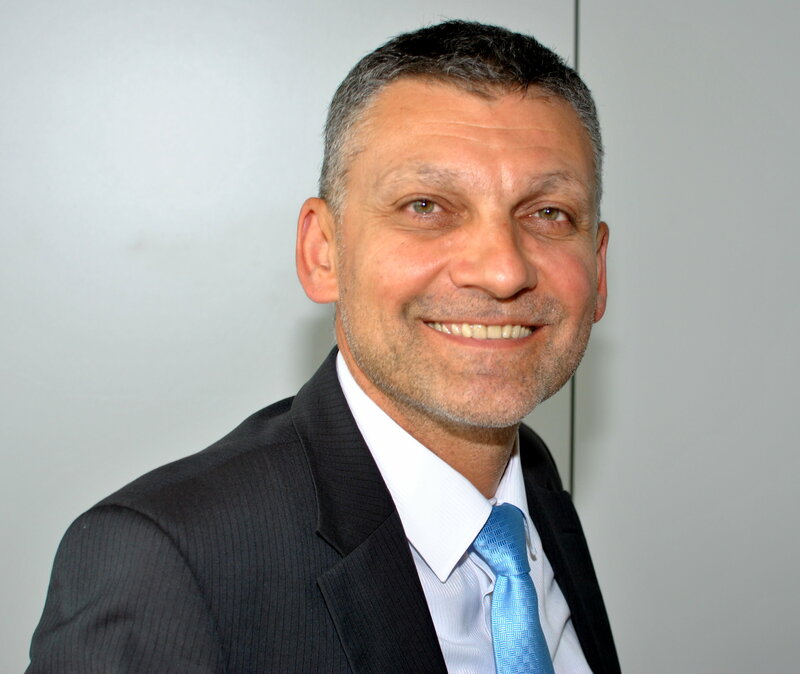 Since September 2012 he has been Country HR Manager for ABB Bulgaria and Cluster HR Manager for Bulgaria and Romania. Emil Evtimov acts as attorney-at-law representing clients before the Bulgarian courts and before the Court of Justice of the European Union in Luxembourg. Emil has over nine years of legal experience. He has been focusing on employment consulting, restructuring and retrenchment procedures, litigation services, including tax, commercial and labour litigation, as well as on corporate compliance for international investors and their subsidiaries in Bulgaria. Prior to joining KPMG in 2008, Emil has experience as attorney-at-law with two major Bulgarian law firms acting in court and arbitration proceedings with regard to commercial and civil disputes, with significant experience in labour litigation. 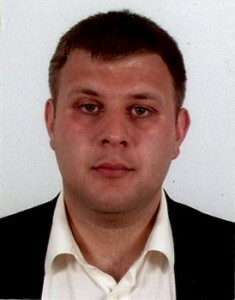 Emil Evtimov has a Master degree from the St Kliment Ohridski University of Sofia, Faculty of Law. He is attorney-at-law, member of the Sofia Bar Association since 2006.